bestnyer habib jewels...great daughter lah u ecah..
U set la comment form yang ada Name /URL. Please? I looove Sahara Tent's food! Esp the Lamb Mandy. Happy belated birthday to your mum! <3 Miss you Aishah!! Yes, I had deleted the follow widget by mistake. thank you , I love your blog too! ..i hope u dont mind..but..if u feel bother let me know..ya..
nice to meet u here.. 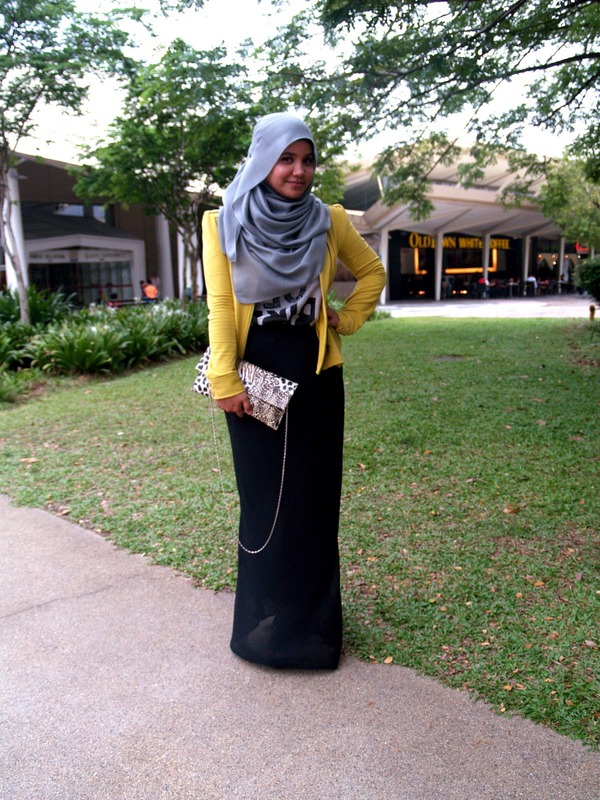 Finally, I founded ur blog from kak hana fedora :). Allah, you both really really inspired me to wear something beautiful, modest & fully covered the aurat. With pleasure, I looove u. (haha, fan of kipas-susah-mati). Oh, btw,yeah, diamonds are girls best fren :) . Salah verb : founded << hahaha T_T memalukan. no wonder la i pernah nmpk him. memang jatuh cinta dgn outlook ni! So comel your waled buat peace!